As we applaud Netflix for addressing this issue and taking ownership of the conversation, we would also like to thank greater Hollywood for a few things. First off, kudos to The Academy of Motion Picture Arts and Sciences for giving minorities [a bit] more representation at this year’s Oscars. The Oscars are still on my mind, even though the news cycle has moved on. While we can’t expect them to go from 0 to 100 in the diversity and inclusion department, the progress does not go unnoticed. 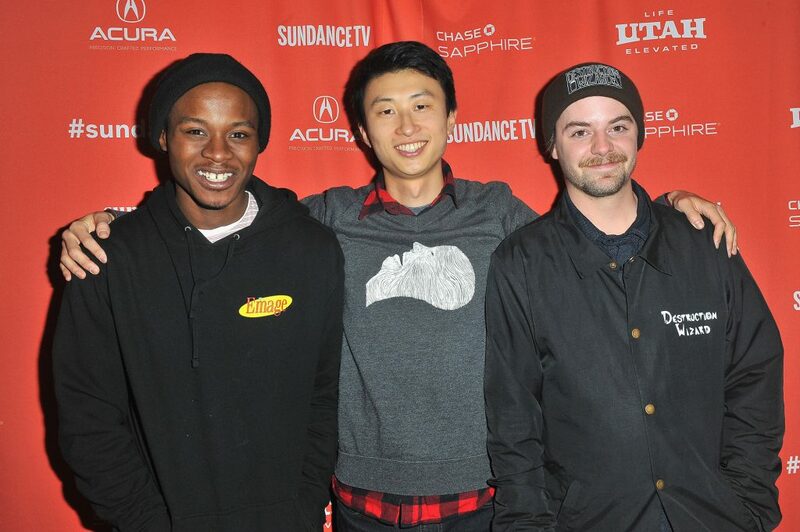 Rockford native Bing Liu’s Minding the Gap is the documentary we have all been waiting for. This therapeutic piece of visual storytelling highlights three friends from Rockford, Illinois whose relationship was created through skate culture. Filmed over a 12-year period, the documentary focuses on domestic violence, psychological trauma, masculinity, racial identity and poverty. And while skateboarding was originally intended to show how Bing and his friends escaped from daily turmoil at home, it also stood as a symbol for family. Often stereotyped as kids who do drugs or hang in the streets, the skate culture showcased in Minding the Gap shows not only how friendships are formed, but familial bonds that kids often do not have the opportunity to form at home. Personally, Kiere Johnson’s story was the most inspiring. A young, Black kid dealing with self-identification, he ultimately finds himself with help from his skate family. But luckily, if there is one group of people in this world who truly embraces diversity and inclusion, it is skate culture. Kiere could have succumbed to the pressures of falling into his brother’s criminal footsteps, but didn’t. While his family never really understood skateboarding or his outcast way of being, Kiere stayed true to himself — an authentic self that only his friends really appreciated. Growing up in northern Illinois and seeing skate culture firsthand, I can attest to how it sincerely embraces the unique differences of each person in their own community. I mean, just look at the bond between rapper Lil’ Wayne and pro skateboarder Paul Rodriguez. To me, it looks like a match made in heaven! Make sure to check out Minding the Gap on Hulu. I am not a huge Oscars fan, mostly because of the well-known lack of diversity it promotes. However, whenever there is a Mexican actor/actress, director or film that is up for an award, you better believe that I am lighting a candle for the win. This year’s nominee was special. Roma, a film curated and directed by my fellow Mexico City native Alfonso Cuarón, tells the story of his life in the upper middle-class neighbored of la colonia Roma from his childhood perspective. Now, while I am always up for a Cuarón film, and a biopic at that, that is not what made this film unique. 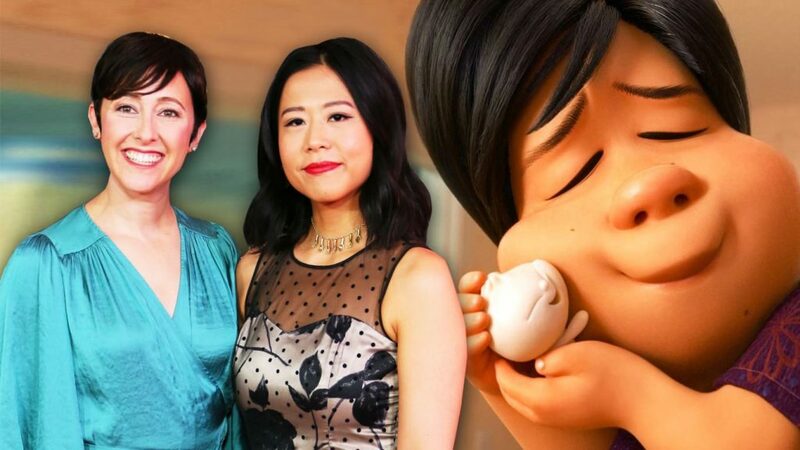 What is special about this film is that for the first time in my life I got to see an indigenous woman star in a leading role in a Mexican, Oscar-nominated film. THAT IS HUGE. I’ll spare you the time of reading a recap because honestly, this short film speaks for itself. Check it out here. And although there is still a long way to go for the Academy, this year’s awards were definitely one of my favorites. I hope that it only gets better from here.